It’s been a little while since I was knee-deep in infant and baby purchases but I remember the days fondly and well. One of my biggest indulgences were shoes for my daughter. 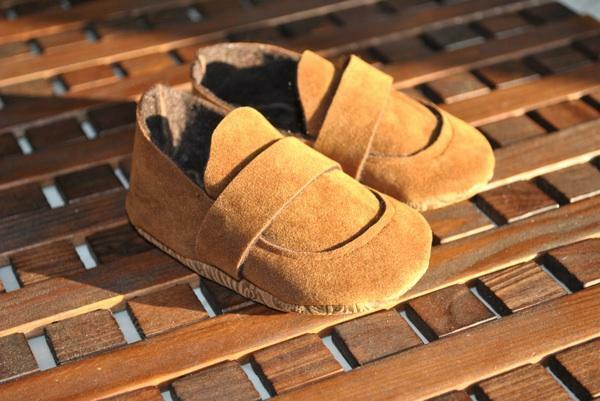 Be it boots, sandals, sneakers or moccasins, it was clear early on that her little feet were beckoning for little shoes. Either that, or she’d caught my shoe addiction. Whatever the case, we’re both serious shoe girls and I still get all warm and fuzzy inside when I see a pair of beautiful baby shoes like the tiny creations from Little Posh Bebe. The yellow and pink ‘Camilla’ baby Mary-Janes (pictured above) and the ‘Jack’ suede loafers (pictured below) had me at hello. There’s no screaming “I”m a baby shoe!” but just miniature versions of adult shoes with a twist to show Little Posh Bebe has hit the mark perfectly. 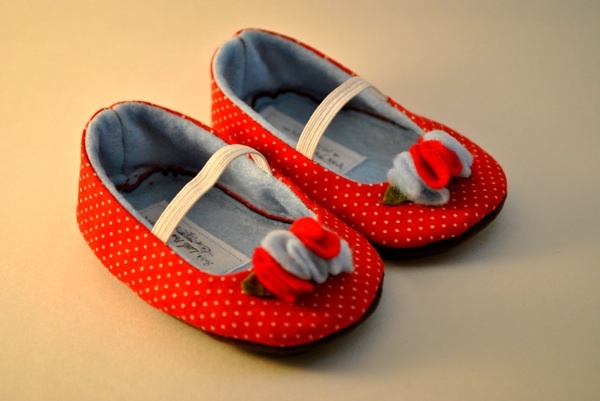 Every shoe is handmade in the US by Erika, a new mum and creator of Little Posh Bebe, using eco-friendly felt and designer fabrics. So you can be guaranteed a completely unique and one-of-a-kind delectable bootie for your babe’s toes. 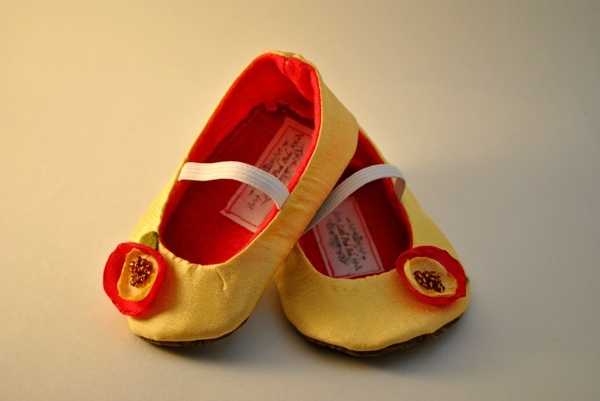 Available in sizes from 0-18 months, each shoe is US$25 plus US$6 postage to Australia. A reminder: as some shoes contain small decorative parts, please be mindful of baby at all times when wearing.